When you need a limo in Island Park, you want S&G Limousine. For discerning Island Park residents that have long searched for a high-quality, local limo company, there is finally a solution capable of bringing a new level of professionalism and service to the area. That solution is S&G Limousine. Having earned a reputation as one of the best not only on Long Island but over the entire NYC area, there’s a reason why we’re one of the fastest-growing local limo providers – we understand quality. At S&G Limousine, we believe that our clients are our lifeblood and it shows in everything we do. From having Island Park’s largest selection of limousines to only hiring chauffeurs that pass our stringent standards, we have a single goal – offer the best possible limo service that focuses on luxury, professionalism, and developing the kind of relationships that last not just for one ride but for many years. vailable for any type of limousine transfer in Island Park, we’ve become the go-to choice for residents in the know that want upscale airport transportation as well as visits into NYC or other destinations. Your JFK, LaGuardia, or MacArthur trip will start with an on-time pick-up from your location of choice in Island Park and will include baggage assistance in addition to a wide range of in-car amenities. 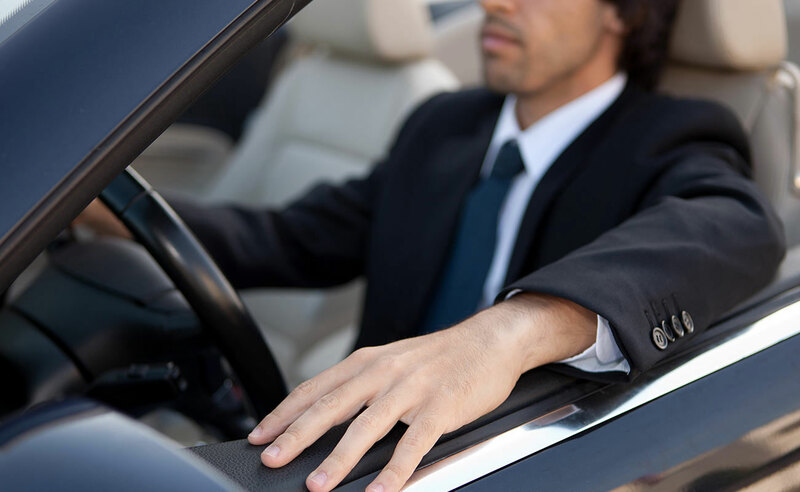 For the return trip, your chauffeur will be patiently waiting in a high visibility location to have you back home safe and sound in an efficient manner. With the close location to Jones Beach and other entertainment areas, S&G Limousine has also tailored our offerings to include personalized transport to and from concerts, weddings, or any other event that requires a step up in luxury. Our flexible scheduling means that there is no fixed time to leave and you’ll know that you’re covered in case an event runs longer than originally expected. Hiring one of our upscale limos translates to an unrivaled and stress-free transportation experience. To book one of our exquisite vehicles, the best option is our online booking system, which offers a complete selection of vehicles and amenities available. In just a few short minutes, you’ll have your S&G Limousine reservation confirmed and everything will be set, regardless of your destination, the pick-up time, or the number of people in your group. We’re available 24 hours and can even handle last minute journeys at any time, day or night. DON’T SETTLE FOR AN ISLAND PARK LIMOUSINE COMPANY THAT PROMISES MORE THAN THEY DELIVER – CALL 516-223-5555 AND STEP UP TO LUXURIOUS S&G LIMOUSINE YOU DESERVE. From Island Park wedding limos to Island Park prom limos S&G has you covered.